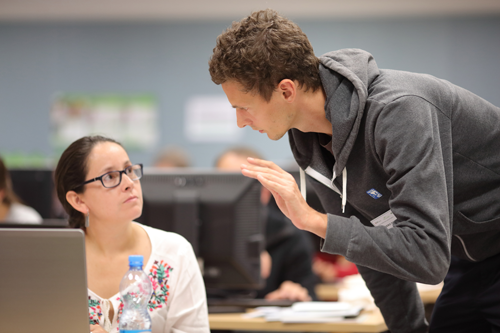 The purpose of this intense one week summer course is to get a deep understanding in Next-Generation Sequencing (NGS) with a special focus on bioinformatics issues. Advantages and disadvantages of current sequencing technologies and their implications on data analysis will be discovered. 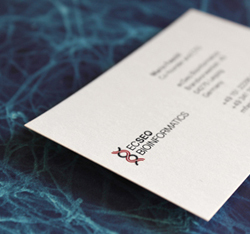 You will be trained on understanding NGS data formats and handling potential problems/errors therein. 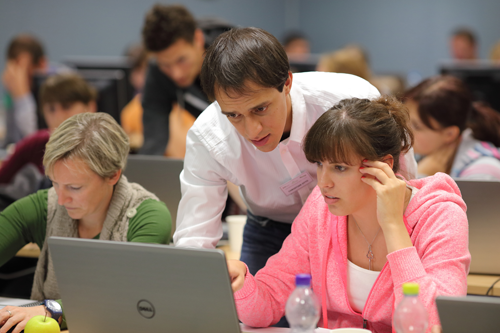 In the summer school we will use a real-life RNA-seq dataset from the current market leader illumina. All students will be enabled to perform important first tasks of NGS data analysis themselves. 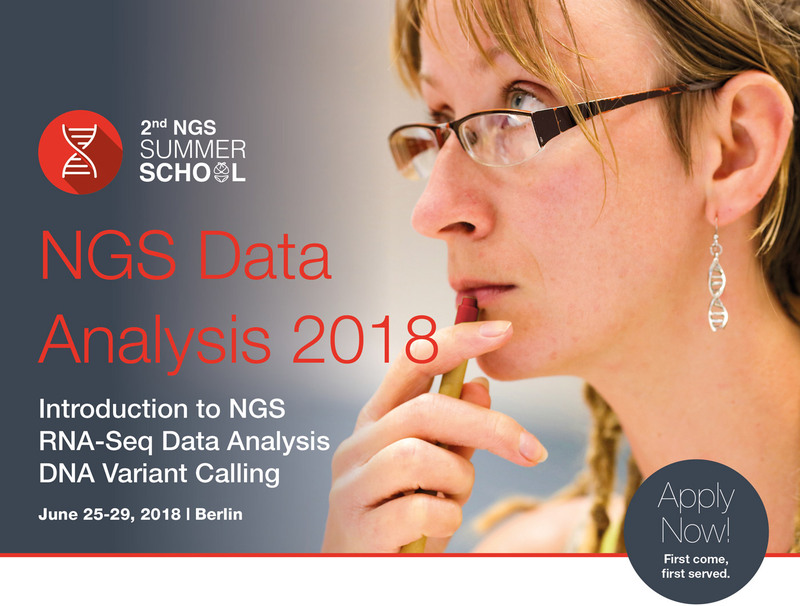 The layout of the summer school has been adapted to the needs of beginners in the field of NGS bioinformatics and allows scientists with no or little background in computer science to get a first hands-on experience in this new and fast evolving research topic. 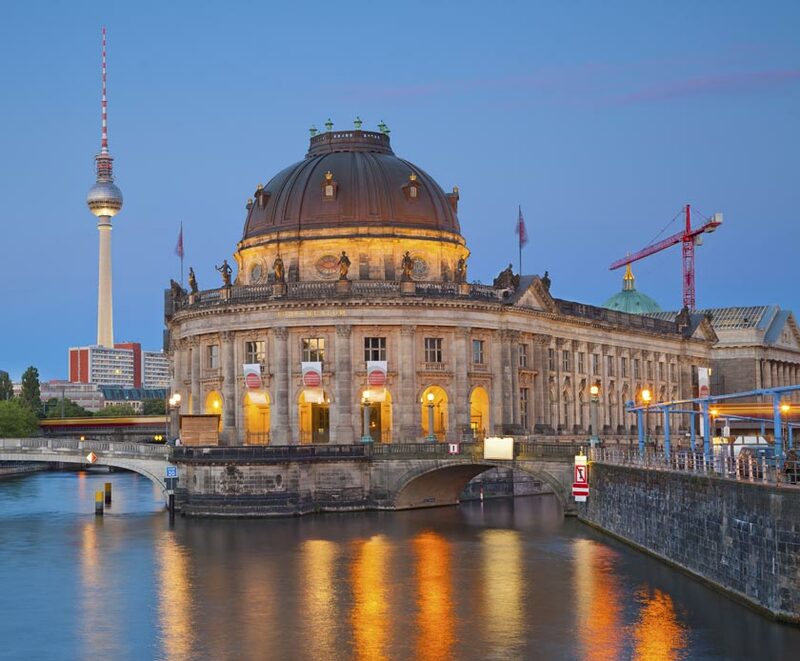 In the evenings there will be social events, like a conference dinner, or a guided city tour through Berlin. These are always great networking possibilities.